Monitoring is integral to all aspects of policy and management for threatened biodiversity. It is fundamental to assessing the conservation status and trends of listed species and ecological communities. Monitoring data can be used to diagnose the causes of decline, to measure management effectiveness, and to report on investment. It is also a valuable public engagement tool. Yet in Australia, monitoring threatened biodiversity is not always managed optimally. Monitoring Threatened Species and Ecological Communities aims to improve the standard of monitoring for Australia’s threatened biodiversity. 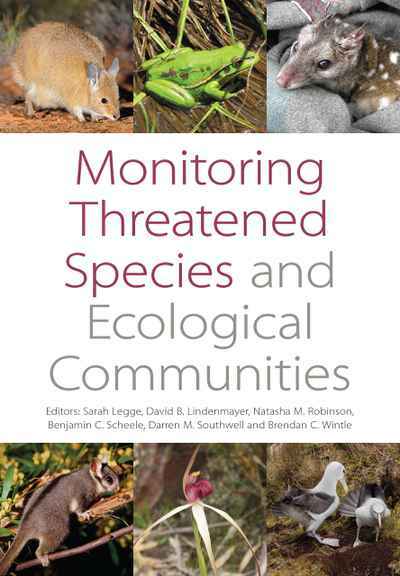 It gathers insights from some of the most experienced managers and scientists involved with monitoring programs for threatened species and ecological communities in Australia, and evaluates current monitoring programs, establishing a baseline against which the quality of future monitoring activity can be managed. Case studies provide examples of practical pathways to improve the quality of biodiversity monitoring, and guidelines to improve future programs are proposed. 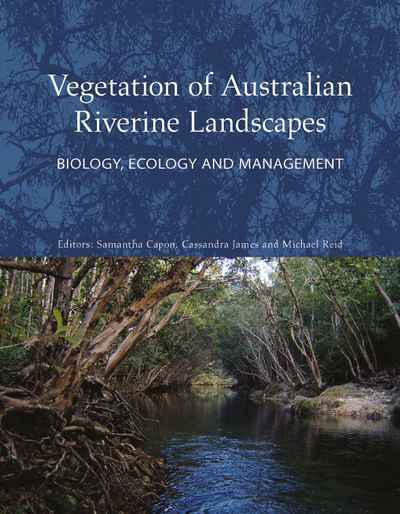 This book will benefit scientists, conservation managers, policy makers, and those with an interest in threatened species monitoring and management.